Caron: Thanks for stopping by my blog. 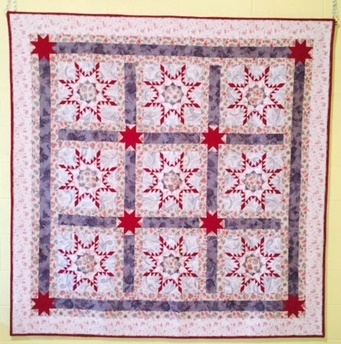 I have enjoyed looking at your quilts and catching up with your posts. I have also bookmarked your site. I will be back!